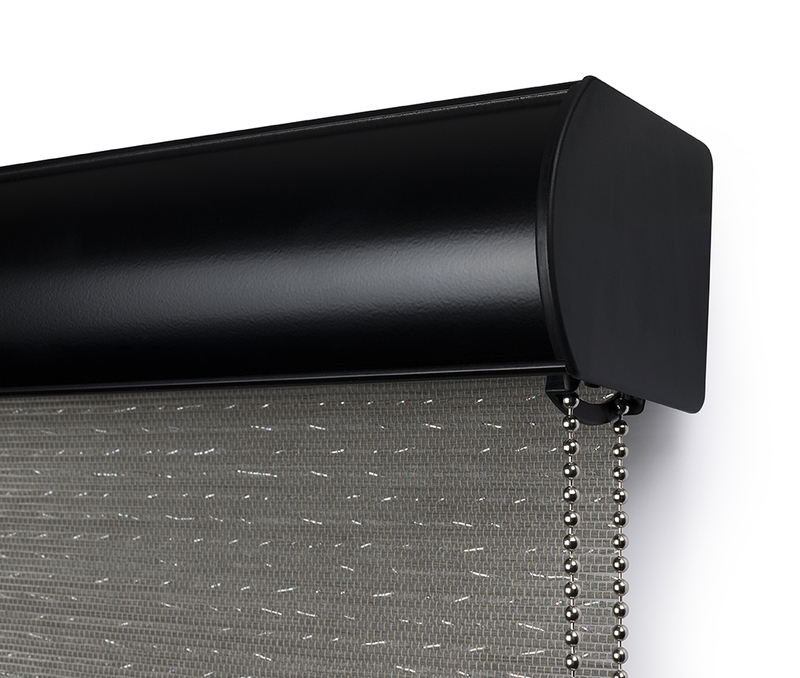 With choices ranging from the sleek and versatile Skyline™ Open-Ended system to the completely custom Fabric Wrapped Valance, Tiger Window Fashions has top treatment options to fit any design scenario. 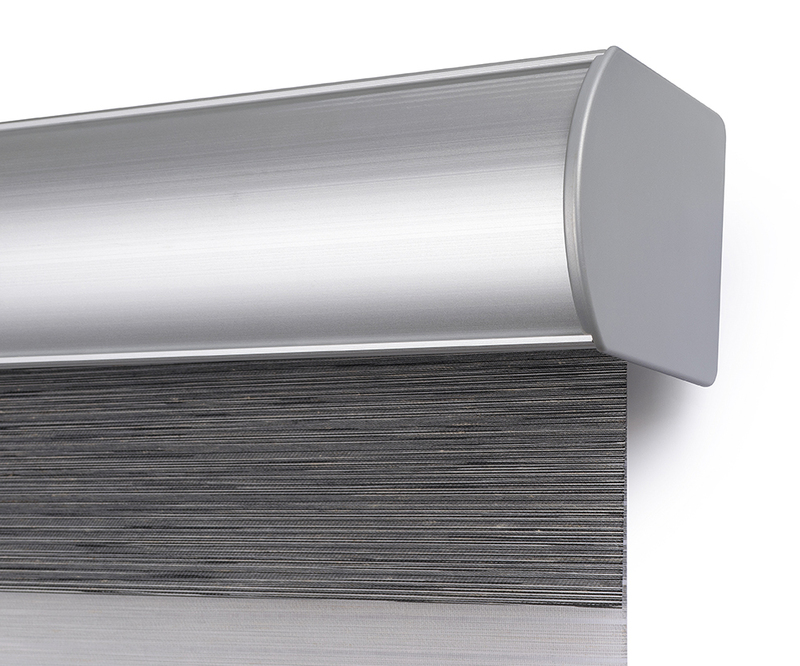 Finish off your shade with the Skyline™ system standard aluminum bottom rails with color coordinated end caps, or a Fabric Hem bar where an aluminum bar is seamed into the fabric, creating a uniform look. 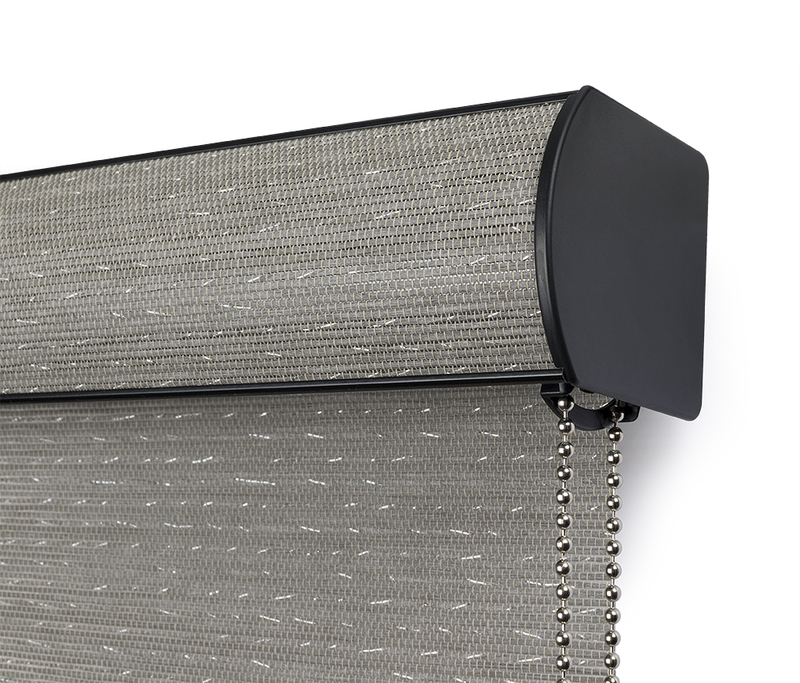 Our Zebra shades feature the custom Tiger Window Fashions fabric wrapped bottom rail with color coordinated end caps. Available in a variety of colors, all parts are color coordinated to match. Optional upgrade to a one piece designer metal bracket available. 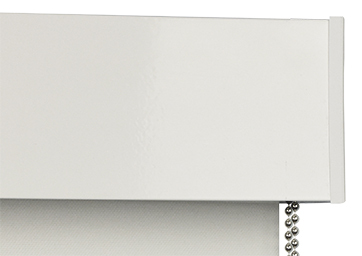 Skyline™ standard open ended system shown in white. A Tiger Exclusive Upgrade for Open Ended Systems. 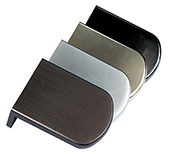 These beautiful, all-metal, one-piece mounting brackets are an upgrade option from the standard Skyline™ brackets to further enhance the appearance of the installation. Tiger Window Fashions Designer Metal Bracket in Bronze with matching Skyline™ operating hardware. Skyline™ Cassette shown in Black with matching fabric insert. Skyline™ Cassette shown in Anodized. Skyline™ Cassette shown in White. Skyline™ Cassette shown in Black. 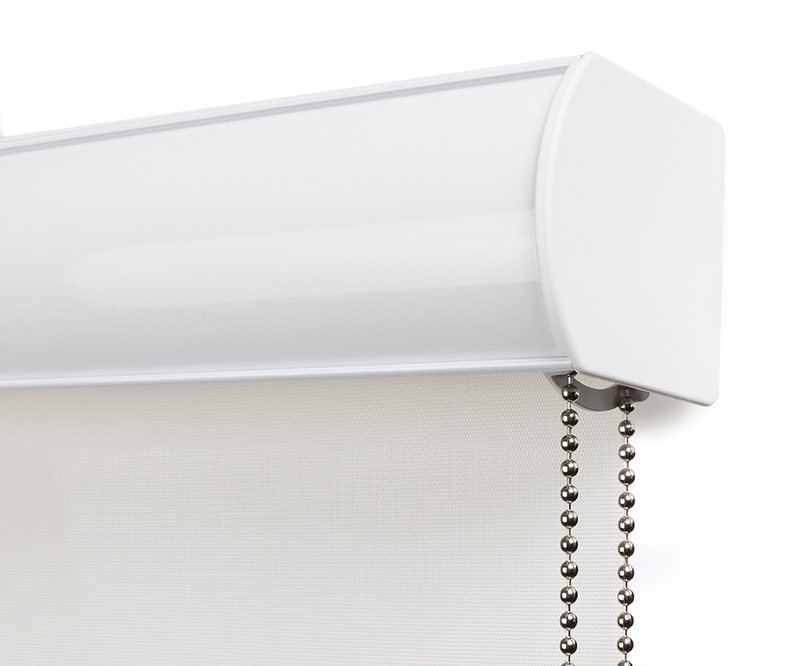 The Skyline™ 4" fascia features color coordinated brackets, bracket covers and an all alluminum 4 inch snap on Fascia Plate that snaps securely into place over the mounting brackets. 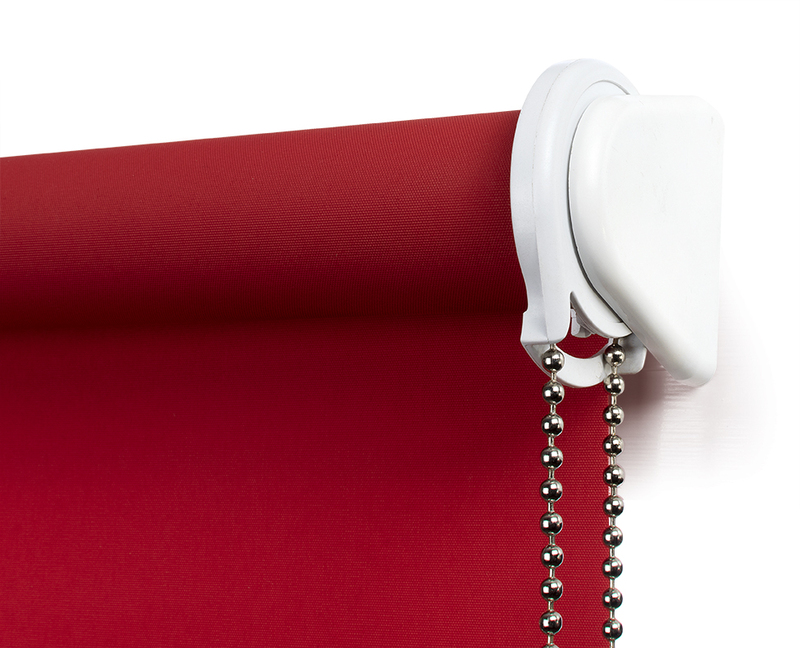 Compatible with the Easy Spring Plus cordless roller shade system. 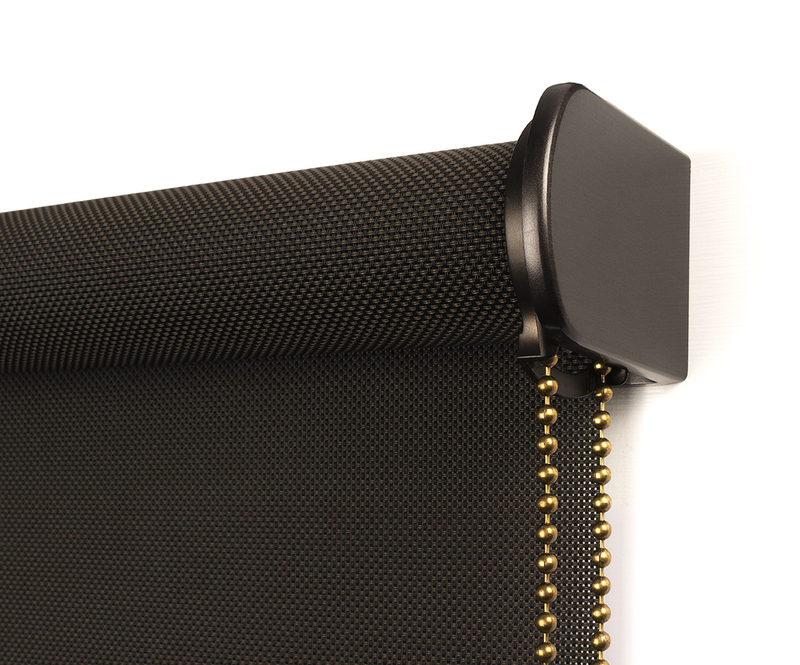 A custom valance for your shade. 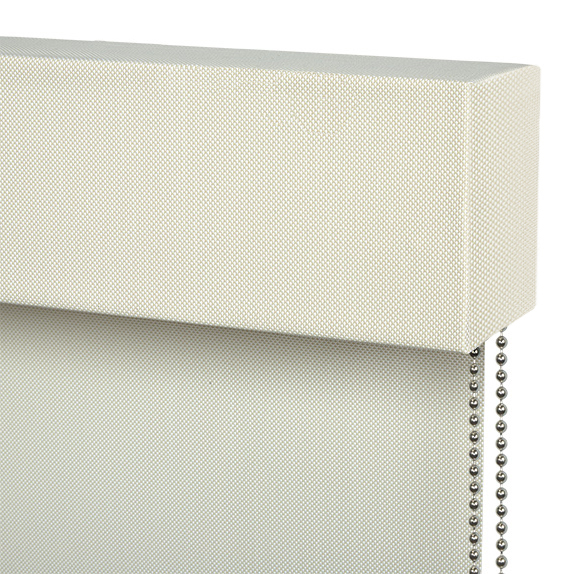 A custom valance for your shade completely wrapped in your choice of fabric. Compatible with both the Skyline™ and Easy Spring operating systems.